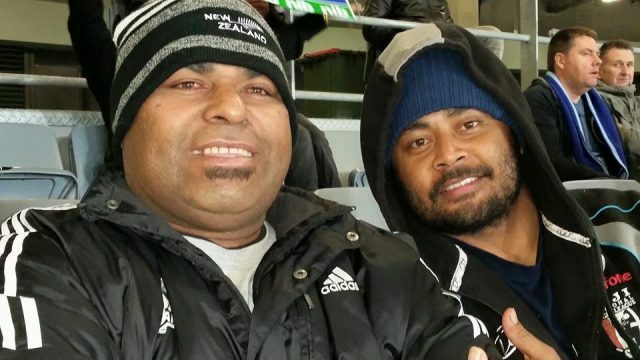 Fiji Times sports journalist Maciu has passed on. FBC Sports received the confirmation that Malo passed away at the Lautoka Hospital yesterday morning after a short illness. Malo’s funeral arrangements will be confirmed later this week. 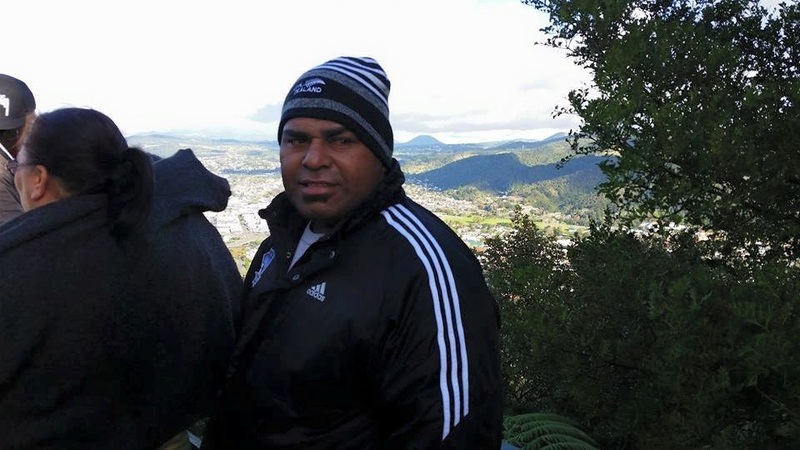 Malo started as a sports journalist in 2005 where he was employed by the Fiji Sun. He then moved to the Fiji Times. Malo is survived by his wife Lusiana and three daughters.